Join Us for a Special Tour in October. It's to die for! 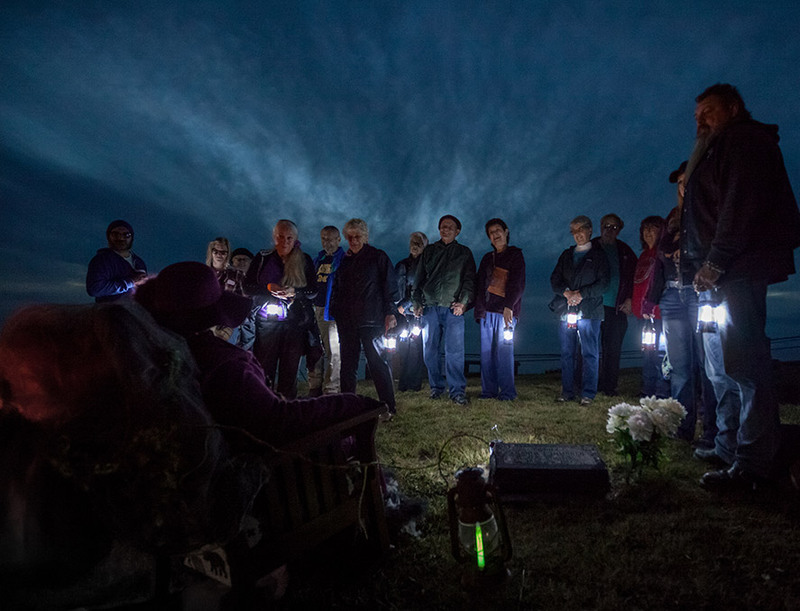 A Tour To Die For is a collaboration between the North Lincoln County Historical Museum, Taft Pioneer Cemetery Association and Theatre West. 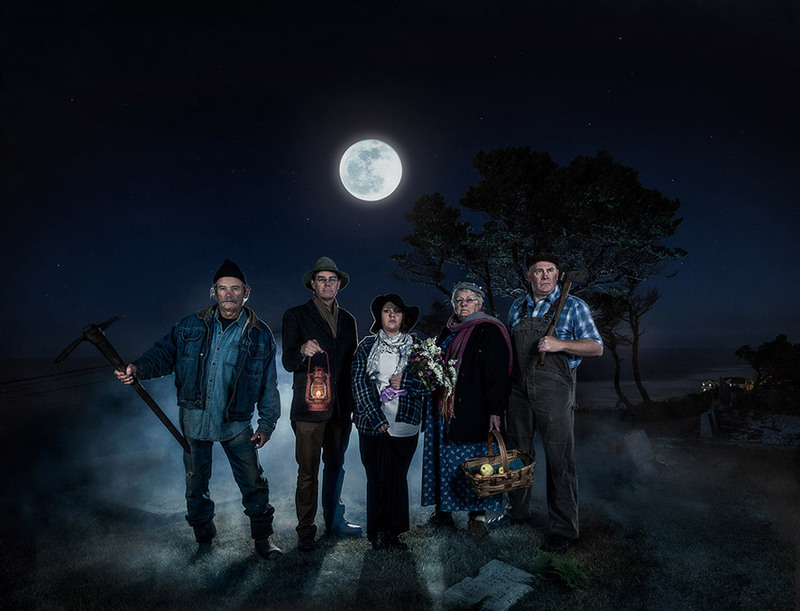 Stories about the residents of the Cemetery are united with actors to literally bring the history of Lincoln City to life. 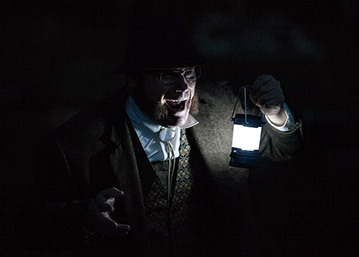 Your tour guide is well versed in the legends and lore of our town. 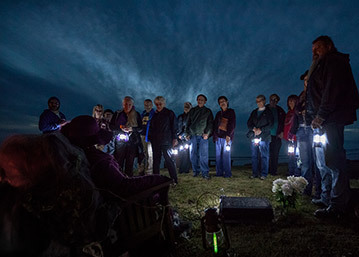 You’ll hear local folklore and tales of a time past, as well as other mysterious occurrences on your journey to Pioneer Cemetery. 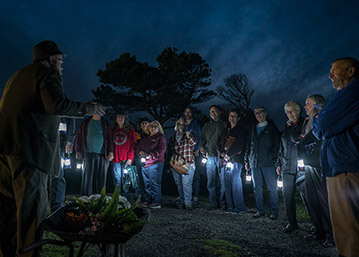 Your final destination is the final destination of many of the early settlers of Lincoln City: Pioneer Cemetery. You’ll meet six of the people interred here while taking a lantern tour lasting about 60 minutes. Of course, you will also hear an eternity of fascinating tales. Ninety two years ago, Mr. Bones, owner of the grocery store in the Taft district of Lincoln City, donated land for the City’s first cemetery. Taft Pioneer Cemetery is on a hill with a spectacular view of the Pacific Ocean (which is to die for). This year, Mr. Bones invites you for an evening tour so he can introduce you to some of the folks who reside there. 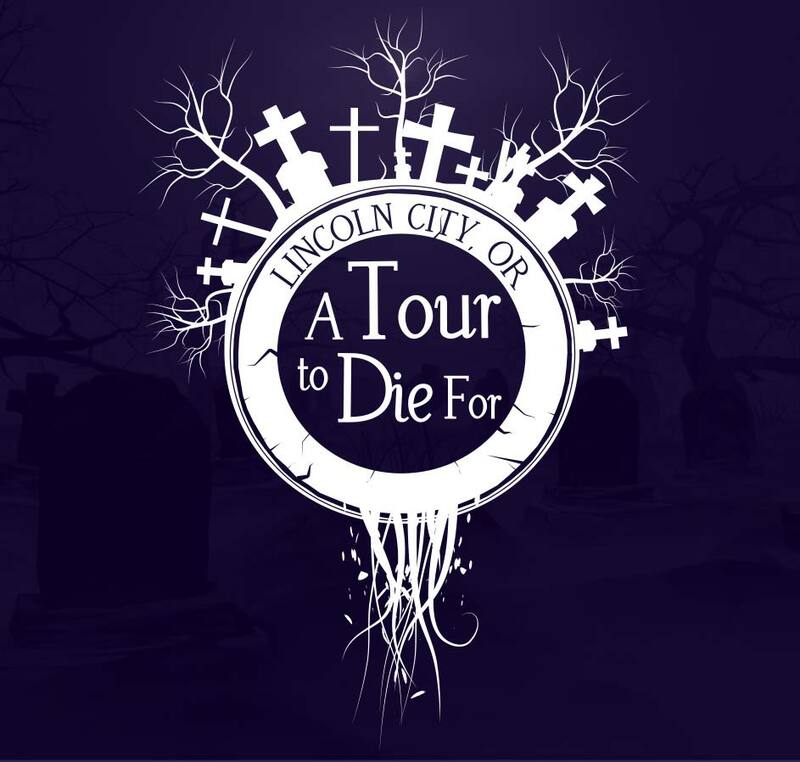 Your tour (which is also to die for) begins at the Lincoln City Cultural Center. Hot beverages and snacks are on hand to fortify you for your journey. 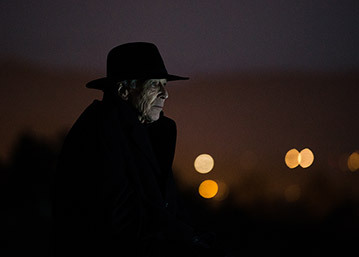 Your guide will bring you aboard the tour van and regale you with stories and legends of Lincoln City’s past on your way through town. Your destination? 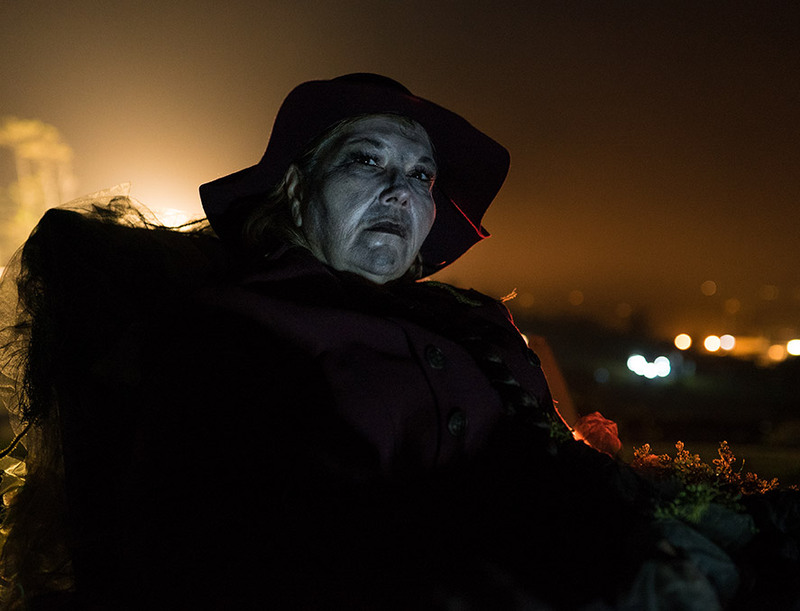 Our hill-top cemetery, for a rare night-time visit and walk-through where you will meet some of the people who reside there. A strongman who could lift both his friend and stacks of flour, the wife of the first postmaster of Otis, a pioneer couple who saved sailors from shipwrecks, plus a few other folks who have a tale to tell. 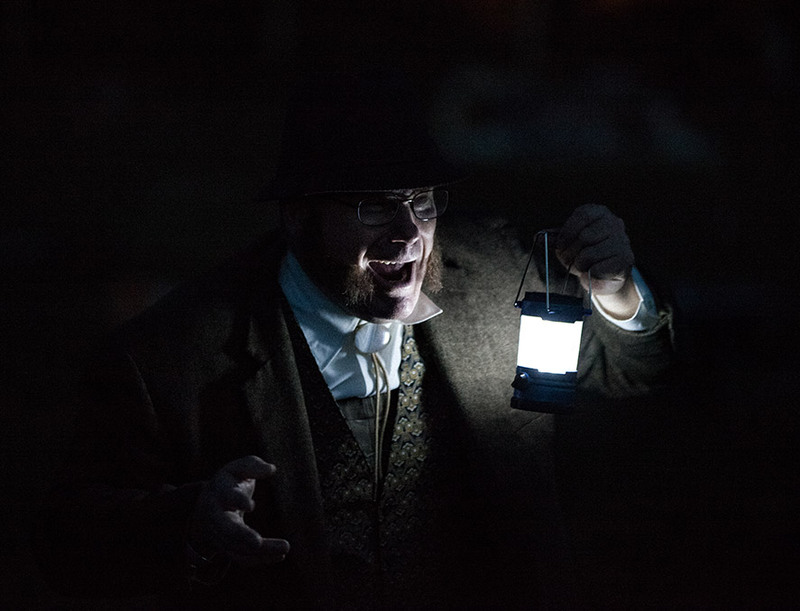 In the event of inclement weather, you’ll have a drive-through tour of Pioneer Cemetery followed by a nighttime walk-through of our Historical Museum where you’ll meet our friends from the past. 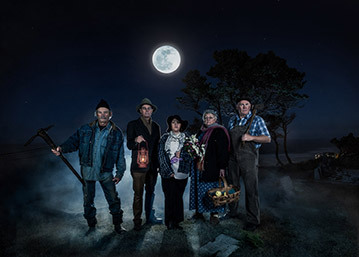 Enjoy a fun evening of Trick or Treat at Lincoln City Outlets. Grab the kiddos and go door to door from 5-7pm on October 31st to amass your sweet treats. At participating stores, while supplies last. Learn more about Lincoln City Outlets. Scream Halloween Party at the Chinook Winds Showroom from 9 PM – 2 AM. On the Saturday before All-Hallows-Eve, gather for a grown-up’s night of club music, adult beverages, and competitive costumes. Win a share of $2,100 in prizes for your winning costume… be the scariest, sexiest, most unique or best couple. 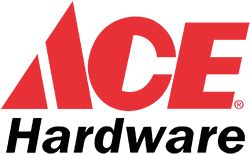 FMI call 888-CHINOOK or visit their website. Arch Rock Brewing Halloween Tap Takeover at Olde Line Lanes & Kitchen from 5 – 7 PM. Featuring DJ Buttermilk spinning Halloween and Punk Music. There will be a raffle, giveaways, tasting flights and a Q&A. FMI call 541-614-1650. 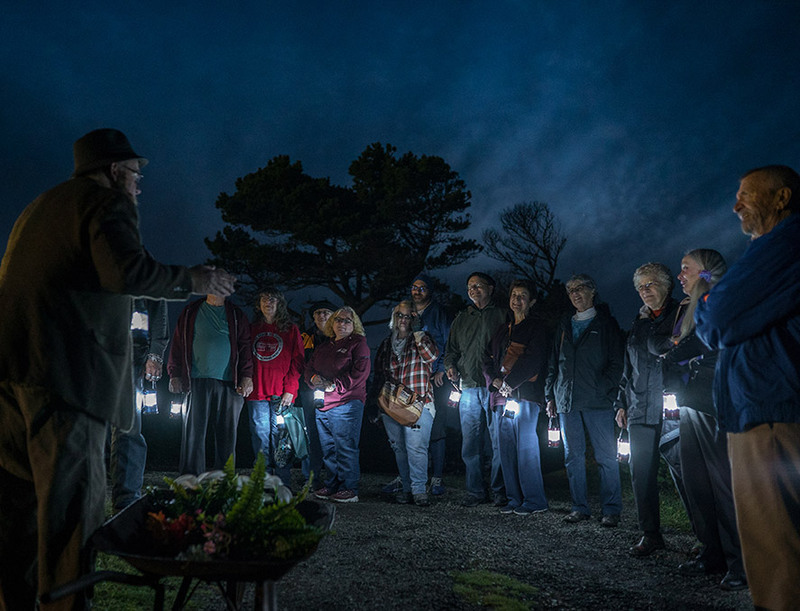 Hear about the mysterious Ghost Schooner of Siletz Bay, the spooky goings-on at the Oregon Coast’s oldest continuously operated pub, an eerie local Bigfoot sighting, and much more during this spine-chilling walking tour of Historic Taft. Oct 19-20 and 26-27. $20 adults, $10 ages 13-17, 12 and under free. Tours depart from the Public Parking Lot across from the North Lincoln County Historical Museum, 4907 Hwy 101 and takes approximately 1.5 hours covering 1/2 mile. Learn more about Haunted Taft. A Tour to Die For! Wander through the past and see history come to life. *Tickets sales are non-refundable. See above for inclement weather planning.